Uses local suppliers where possible (such as bakers, butchers and vegetable suppliers). Sells Fairtrade produce (such as coffee and chocolate). Only uses Red Tractor assured chicken, beef and pork products. Only uses tuna that is pole or line caught. Provides free-range eggs in all University catering. Uses only rapeseed oil in frying and food productions due to it's nutritional benefits and UK production. All university catering outlets are certified to Marine Stewardship Council standards. All hot drinks are now 15p cheaper when a Keep Cup/mug is used. Hot drinks purchased in disposables are fined 15p. BCU branded Keep Cups on sale across University catering outlets. Sandwiches are made on site to reduce mileage. Waste oil is collected for use in the production of bio fuel. Food waste is weighed and separated to monitor and to find ways to reduce it. Healthy eating options are positively promoted. A-rated, high efficiency appliances and catering equipment used. Waste ground coffee is sent to the gardening team for the Estate, with more available for staff and students to take home for free for their gardens. 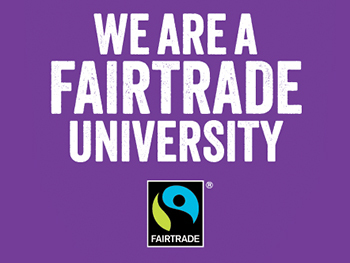 Participation in engagement events as Welcome Fair and Fairtrade Fortnight, with Keep Cup offers provided. BaxterStorey continue to enhance its food quality and environmental efforts. 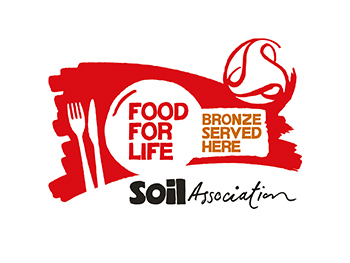 In 2018, they achieved the Soil Association ‘Food for Life Bronze Award’ and won the edie 2018 ‘Operator of the Year for Energy Efficiency & Sustainability’ award. Birmingham City University and BaxterStorey also won the ‘Best Greener & Healthier Lifestyles Food Scheme’ in the Making Birmingham Greener and Healthier Awards 2017 for our work in sustainable catering and encouraging healthy options. BCU have allotments on the City South Campus for students to use. Free drinking water points are provided at all campuses for staff, students and visitors. Annual Fairtrade Fortnights are held, with a range of events and initiatives. See our Events Page for more information.